Updated Friday February 23, 2018 by Auburn Riverside Youth Football and Cheer. Do you shop at Fred Meyer? 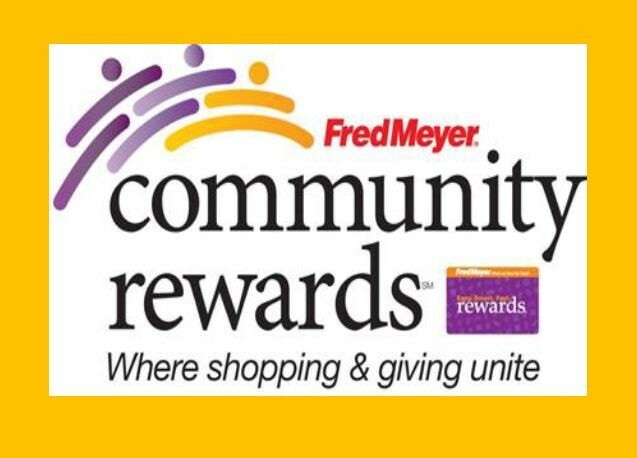 Do you have a Fred Meyer Reward Card? 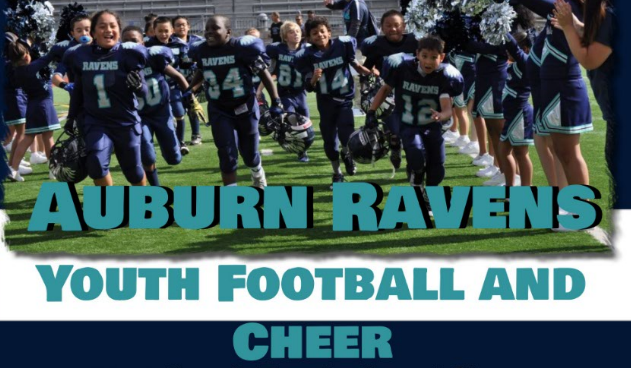 You can help Auburn Riverside Youth Football and Cheer earn money by shopping with your card. Then, every time you shop and use your Rewards Card, you are helping Auburn Riverside Youth Football & Cheer earn a donation!